How Big is the Internet of Things Opportunity in the Industry? The Internet of Things is the network of physical objects that contain embedded technology to communicate and sense or interact with their internal states or the external environment. It is also working with efficient wireless protocols, improved sensors, cheaper processors. Startup and enterprise are choosing Internet of Things to enhance their solutions because the Internet of Things offers most effective and cost saving way for the industry. According to industry analyst firm IDC, the installed base for the Internet of Things will grow to approximately 212 billion devices by 2020. It also includes 30 billion connected devices. IDC sees this growth driven largely by intelligent system that will be installed and collecting data across both consumer and enterprise application. Internet of Things adoption in retail reached 60% by 2015 and approximately keeps growing in the end of 2016. 60% of retail are actively pursuing IoT initiatives to enhance the service and engage their customers. Top reasons for retail to implement IoT are better customer service and support. Which is an important thing to enhance the shopping experience of a customer. 63 percent of insurance respondents are actively investing in Internet of Things development simply because the insurance sector is similar to the retail one. Better customer services and improving customer acquisition are still the main reason to invest in the insurance industry. The utilities industry, as in manufacturing, is the right place to implement an Internet of Things. It includes many manufacturing systems that will be easier when Internet of Things can complete them, which is why the Internet of Things adoption in utility sector is 71 percent. Oil and Gas have a significant adoption of the Internet of Things. 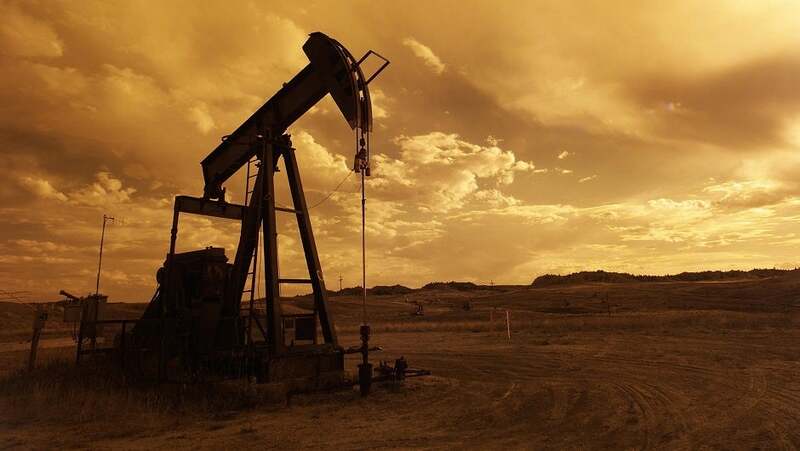 56 percent of respondents that are actively investing in IoT development, it makes oil and gas industry will be more interconnected and cost saver. The main reason of the Internet of Things adoption in oil and gas is lowering the operational cost. Modern and optimize IoT technology in oil and gas industry can make the production process faster. With the high impact of IoT around us, it’s not surprising that many industries are investing in the Internet of Things. Startup and Enterprise are changing their business model to follow the Internet of Things hype. I am Tiyo and have been in online marketing since last 5 years. I will share my knowledge about tech marketing and social media promotion.